Ken is partnered with renowned producer and Music Row veteran Jay Vern. 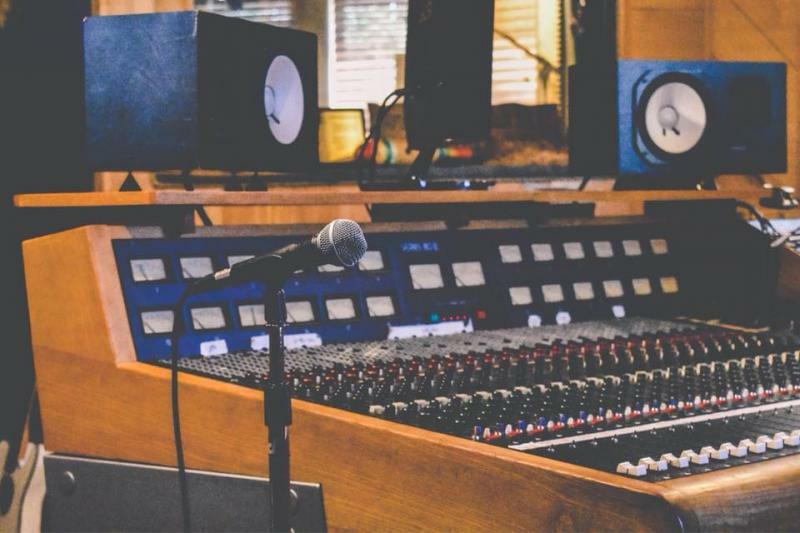 Ken's songs are currently produced at Jay's Place Recording, located on the famed Music Row in Nashville TN where he works closely with his producer Jay Vern. It's no secret that Ken puts as much as his heart and soul in the production of his songs as his songwriting craft given his background in music theory﻿, so much so that Ken considers time spent at Jay's Place Recording his seventh heaven. Ken works with Jay to attract Nashville's finest studio musicians to perform on his songs. Musicians such as 3-time Grammy winner Larry Franklin (fiddle; Shania Twain, Alan Jackson, Gretchen Wilson) and the late ﻿Brian Barnett (drums; Big & Rich, ﻿Hank Williams Jr﻿) have joined Ken in the studio to lay down tracks on his songs. Ken has also worked with Jeff Severson Productions located in Arlington VA. Jeff is a nationally recognized guitarist who has toured with hit musical groups including Hall and Oates, The Cars, The Clash, and The Romantics. Not too shabby! Copyright 2017 KB Songs. All rights reserved.